Dramatic, energetic, well read and full of life are just a few of the many ways that Macks Papo can be described. 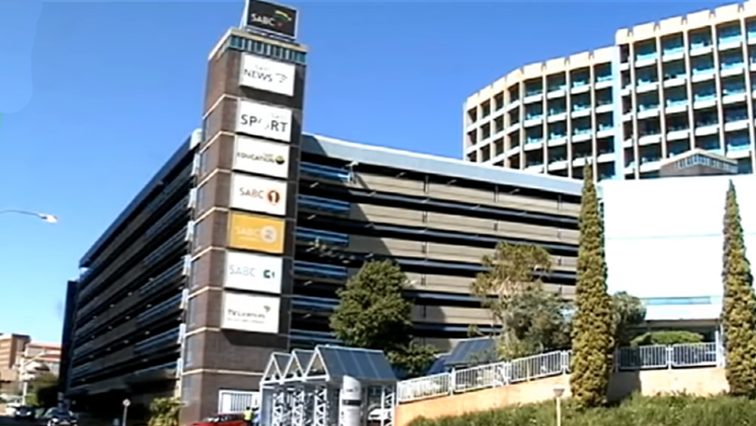 Johannesburg – Thursday 06 December 2018- It is public knowledge that the SABC has been beset by governance challenges and thus rendered dysfunctional for several years now. It's not yet clear if these developments are a direct result of an acrimonious meeting with the Communications Minister.